MILWAUKEE -- The Milwaukee County Medical Examiner says an autopsy shows that a black man fatally shot by a Milwaukee police officer was hit once in the chest and once in the arm. The autopsy results for 23-year-old Sylville K. Smith match the account given by police and city leaders. 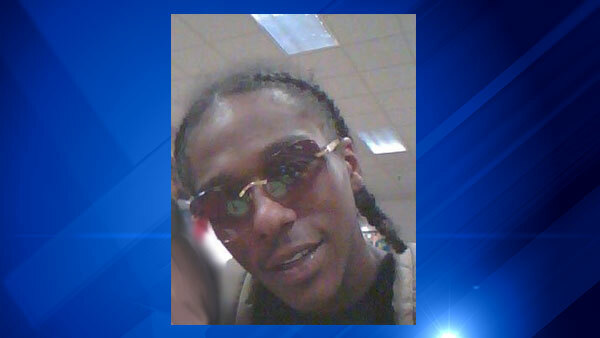 Smith's death Saturday afternoon spurred two nights of violence on the city's north side. Police say Smith had fled a traffic stop, was armed with a handgun and turned toward an officer when he was shot.